So since I'm searching for fabric for my projects, I stumbled upon this bundle..one word for you.... Japanese!!! You can imagine right??? 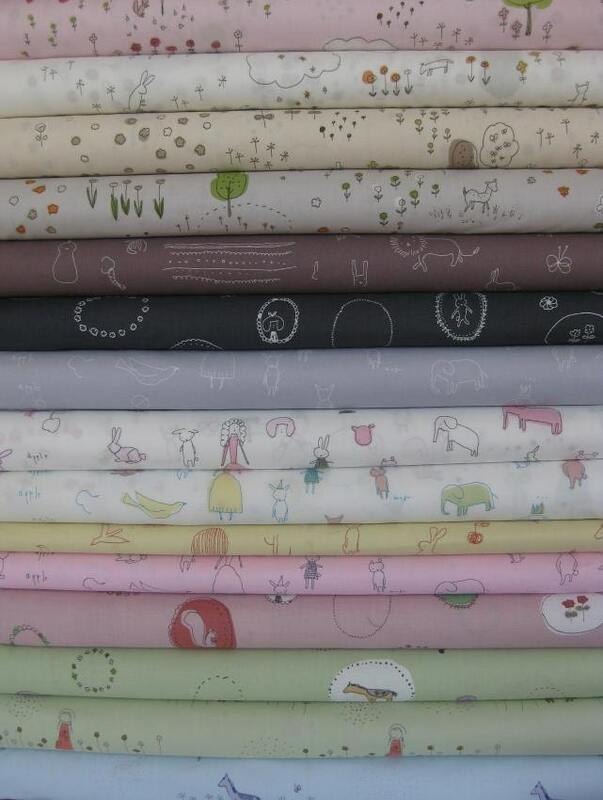 Here is this sheer beauty:) Megumi Sakakibara Fabric from fabric worm... isn't that the cutest fabrics ever?? I'm not sure that if I had them I would cut them up after all:) ohhhh mmmyyy precious !!!!! 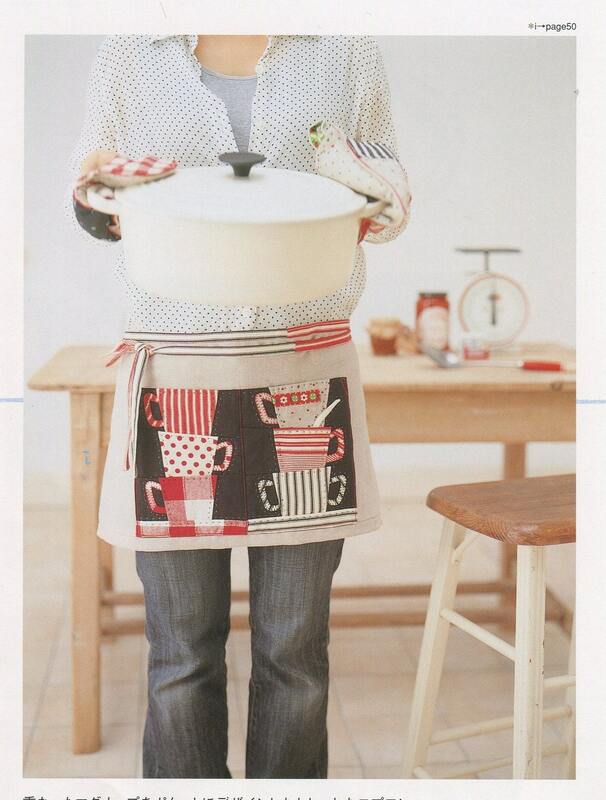 And speaking of Japanese, what about this craft book!!! One Week Patchwork Projects Japanese craft book from ThisandThatfromJapan. Just take a look at some of the projects in the book!!! 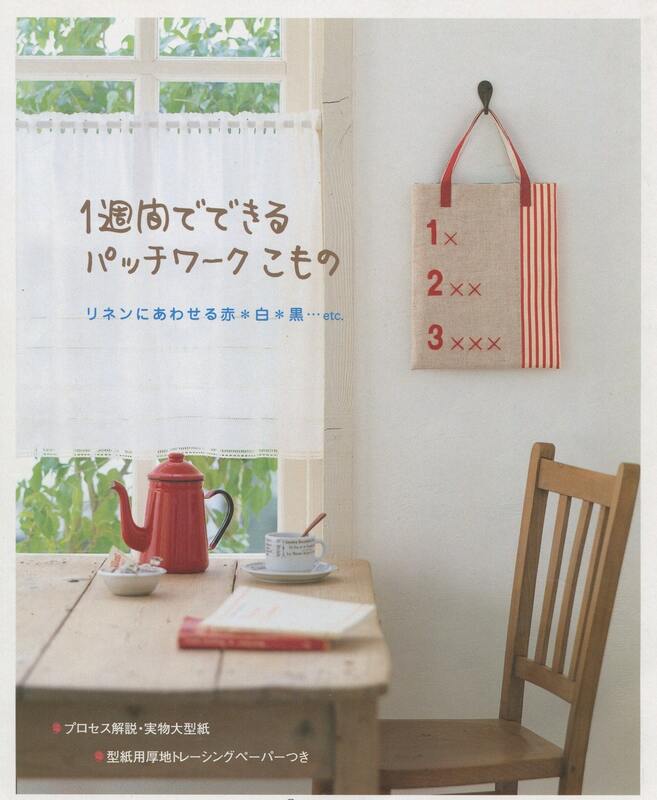 Have you ever had a Japanese sewing book? Is it easy to understand and follow?? even if you don't know one single word except for arigato (which I believe it means thank you)!! 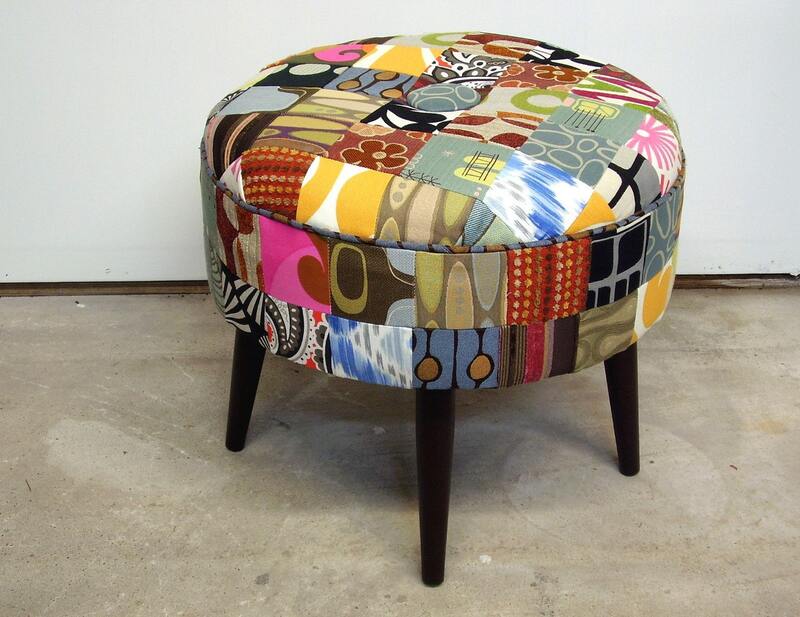 And speaking of patchwork, how lovely is this vintage inspired patchwork foot stool from ljindustries!!! I know you'll probably think what is she talking about foot stools?? but I couldn't help myself:) I enjoy seeing things that I love, on things that I wouldn't even imagine!!! 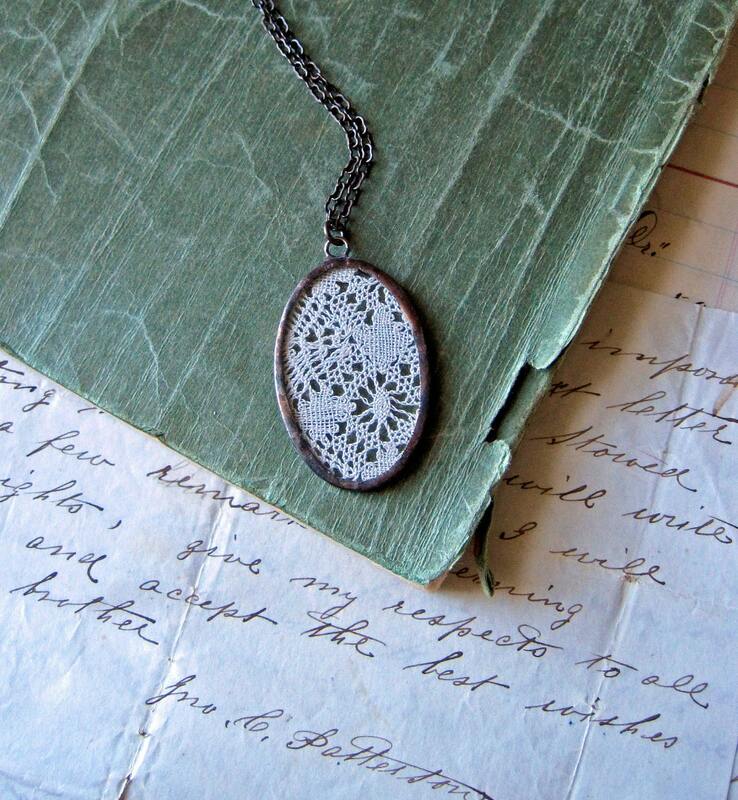 And speaking of vintage inspiration, isn't this Renewed Memories Vintage Lace Necklace from thatoldbluehouse2 just darling cute??? So simple and elegant at the same time. Such a creative idea!!! Although I've never been a huge fan of lace, this here, I find it simply wonderful. I love the Japanese inspired stuff. When I try my hand at it I don't always get the desired result, though. 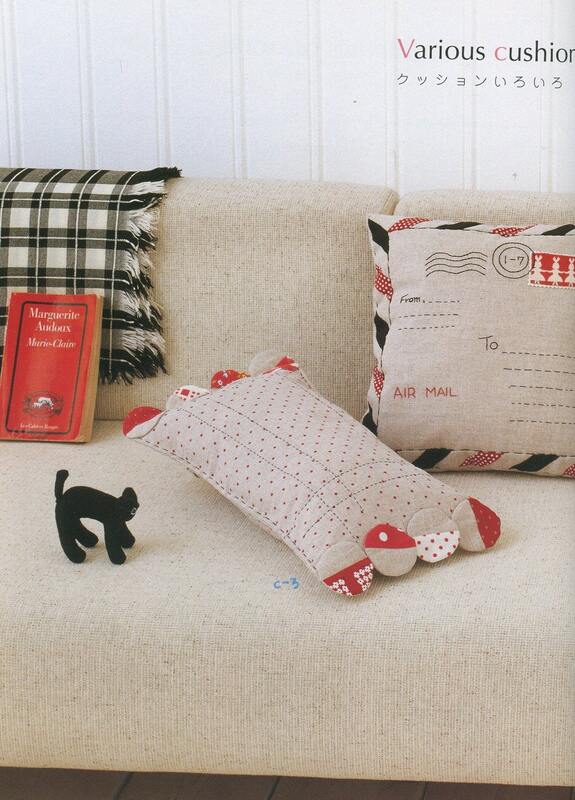 there are some really cute things and I love that fabric but my fave is the airmail pillow! Oh my gosh how cute!!! I still penpal so that is awesome to me!